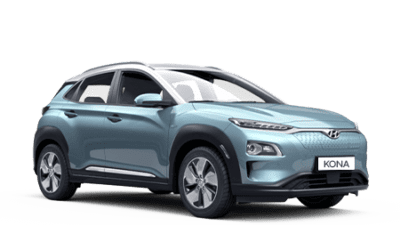 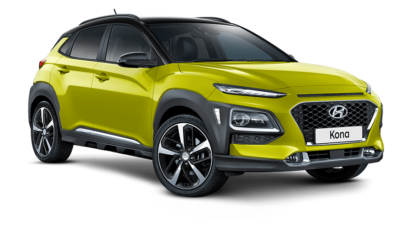 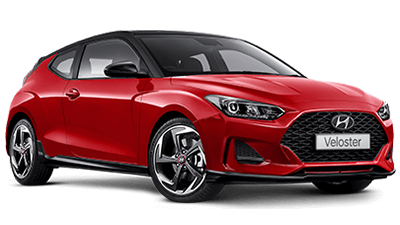 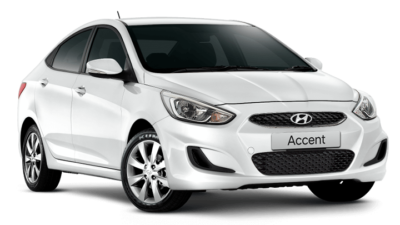 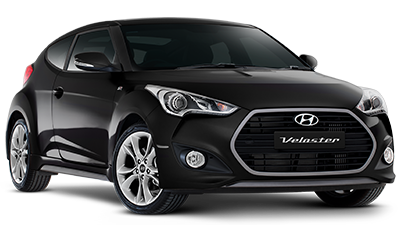 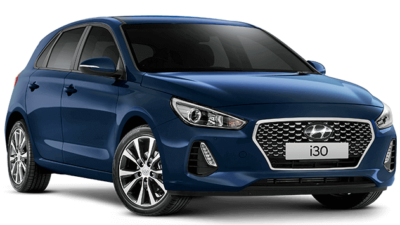 At Andrew Miedecke Hyundai, we understand that purchasing a new car is a big deal. 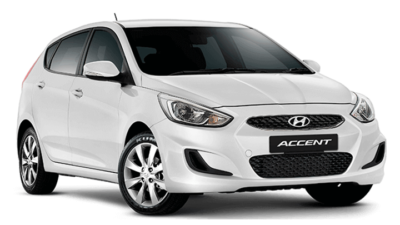 That’s why our expert sales staff are happy to help you find a new Hyundai vehicle that suits your needs and budget. 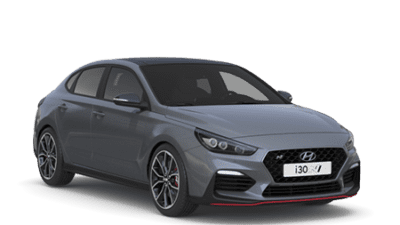 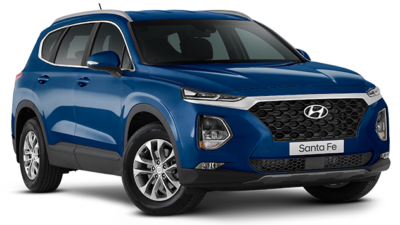 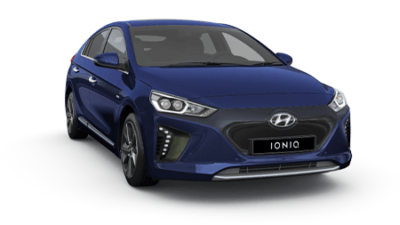 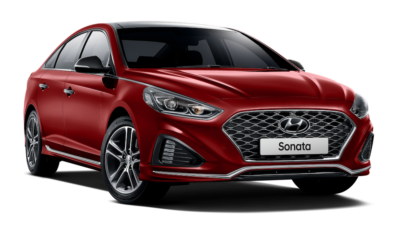 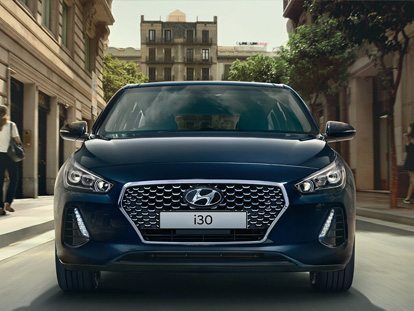 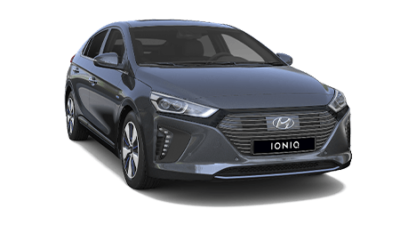 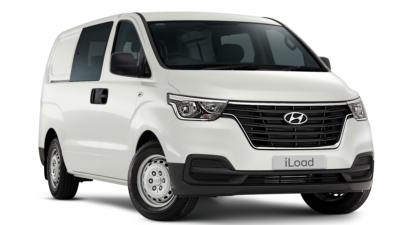 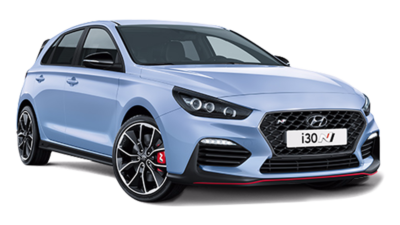 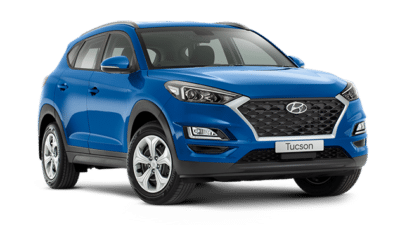 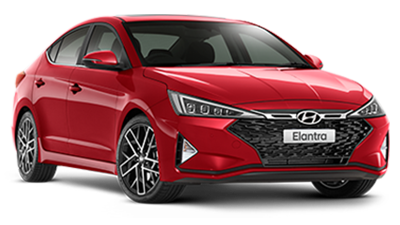 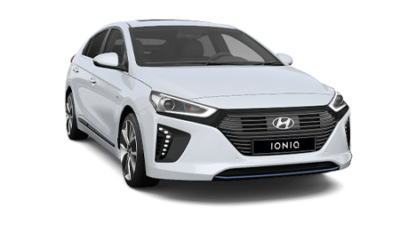 Whether you’re looking for the comfort and power of the new Hyundai Santa Fe or the sporty good looks of the Hyundai i30, we can help.